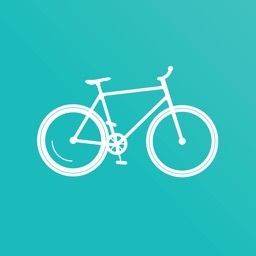 Get to your destination faster, cheaper, and while getting some exercise. 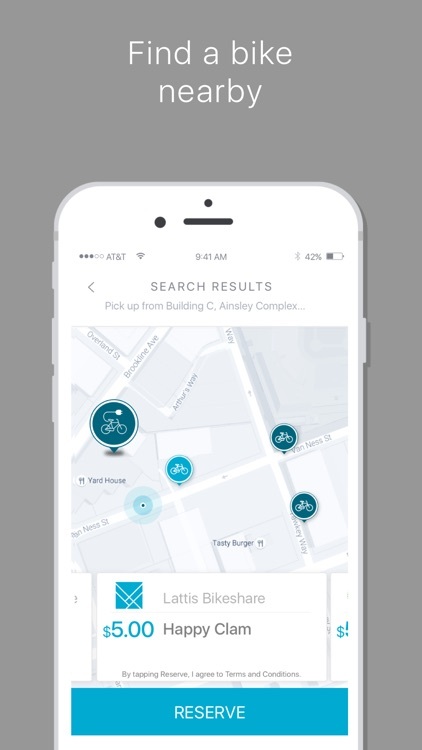 Finding bikes in your city is simple and easy, these apps detect your location to help you find the stations closest to you. 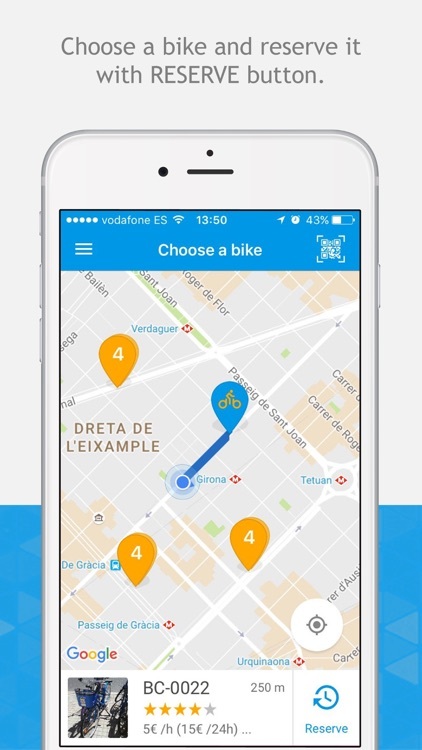 Your bike is waiting for you! 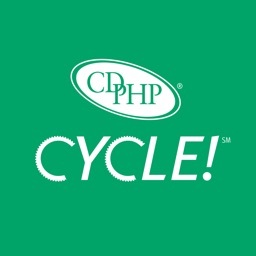 The CDPHP Cycle! 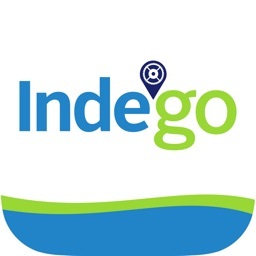 app is here to help you get around the Capital Region. 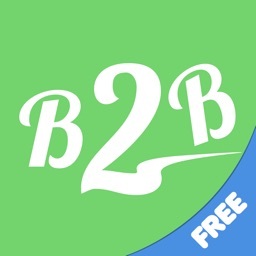 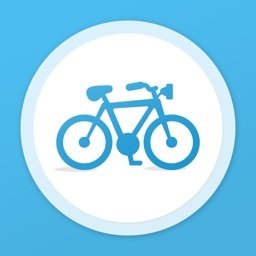 Use it to purchase a membership, find and reserve bikes, manage your account, and more. 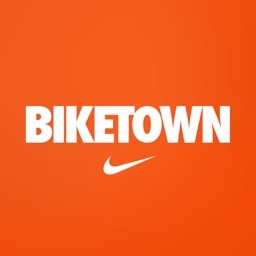 The BIKETOWNpdx app is your best companion for getting around using Portland’s bike share system. 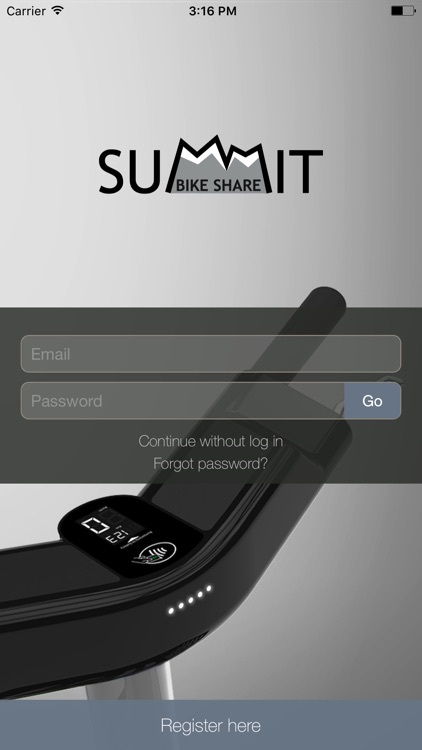 You can use it to purchase a membership, find and reserve bikes, manage your account, and more. 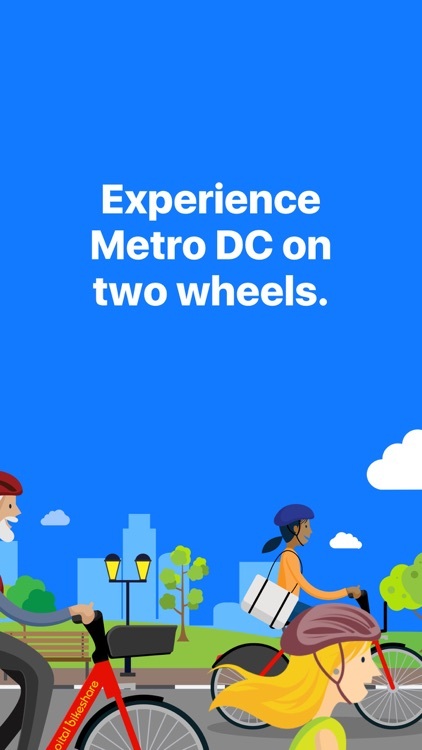 Capital Bikeshare is DC, Virginia, and Maryland’s bike share system, and the first large scale bikeshare in the nation. 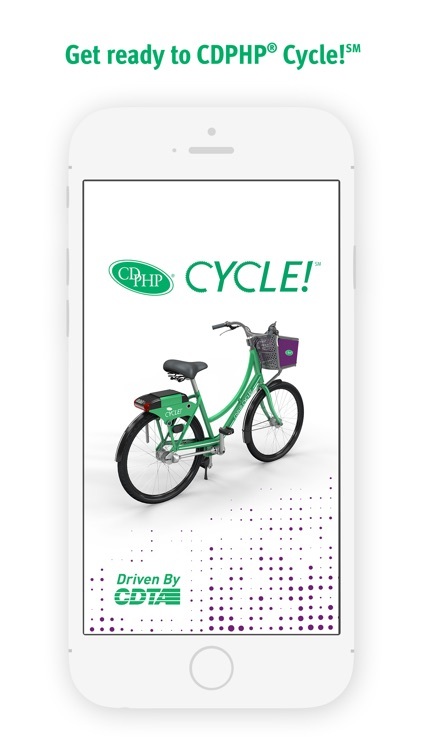 Capital Bikeshare (CaBi) has thousands of bikes at hundreds of stations across Washington DC, Arlington, Alexandria, Tysons, Reston, Silver Spring, Takoma Park, Bethesda and Chevy Chase. 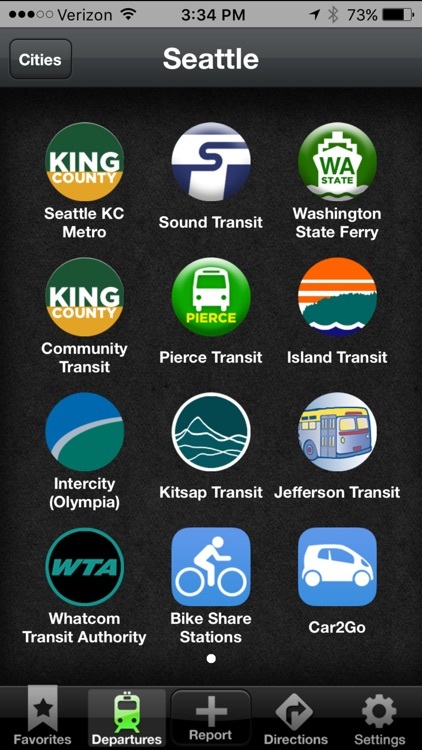 Best of all, it’s available 24/7. 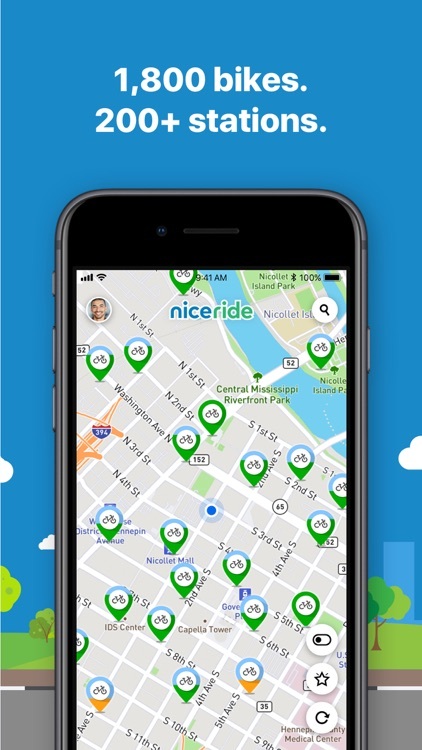 Now you can unlock a bike, buy a pass and find special deals all in the official Nice Ride app. 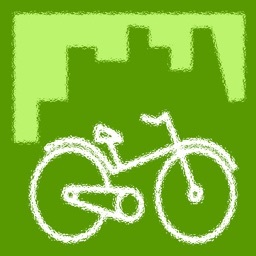 This is your co-pilot for biking adventures in the Twin Cities. 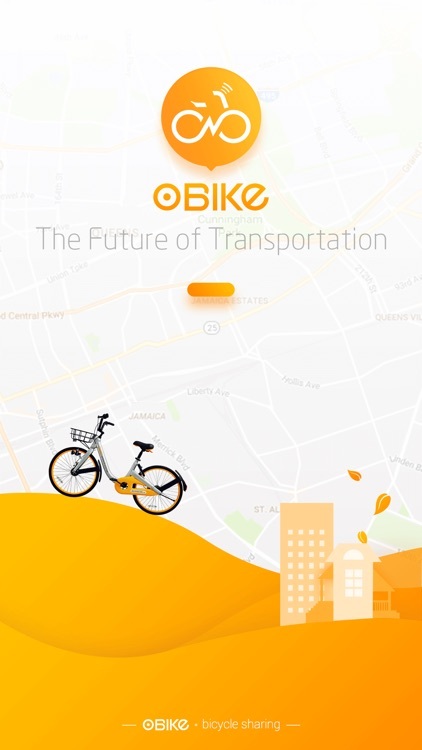 oBike, No.1 Global Bicycle Sharing Platform, offers commuters an accessible, convenient and eco-friendly alternative mode of transport. 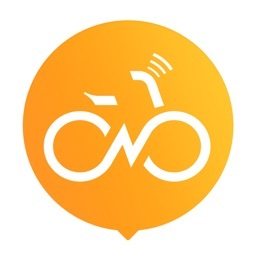 It is the first homegrown smart stationless bike- sharing platform, originally from Singapore and is available 24/7. 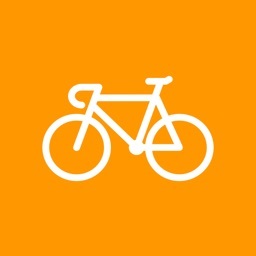 The best way to get around is on a bike. 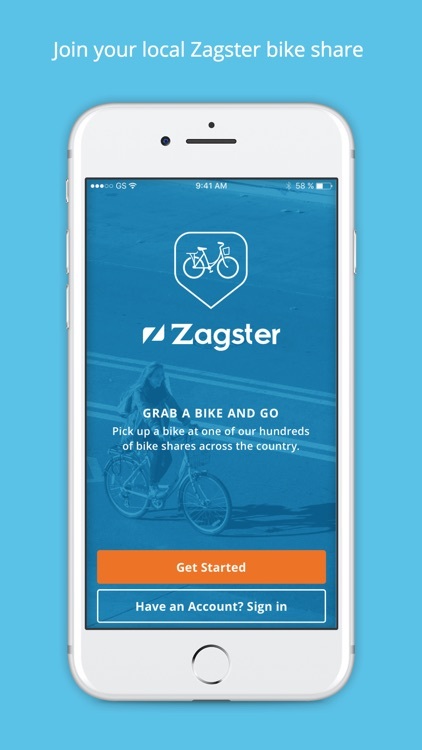 Zagster bike share lets you find, rent and ride a bike anytime on demand. 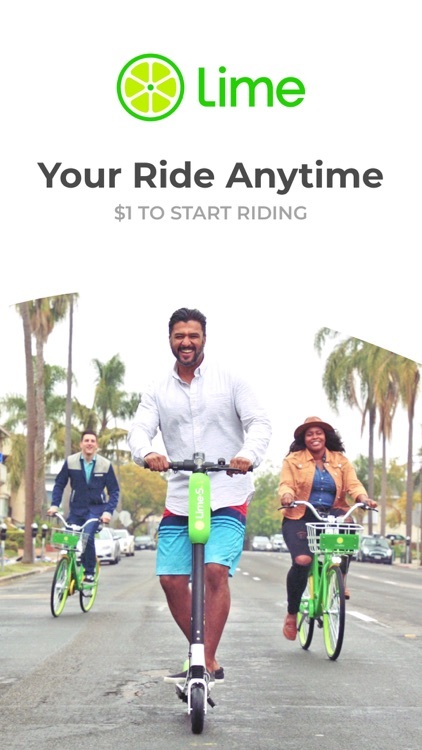 Start riding at over 140 locations across the country with convenient locations and affordable passes. 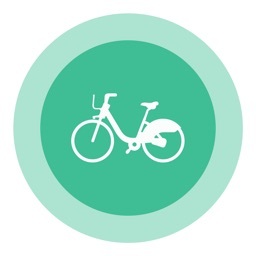 Every trip includes a bike, bell, basket and 24/7 support. 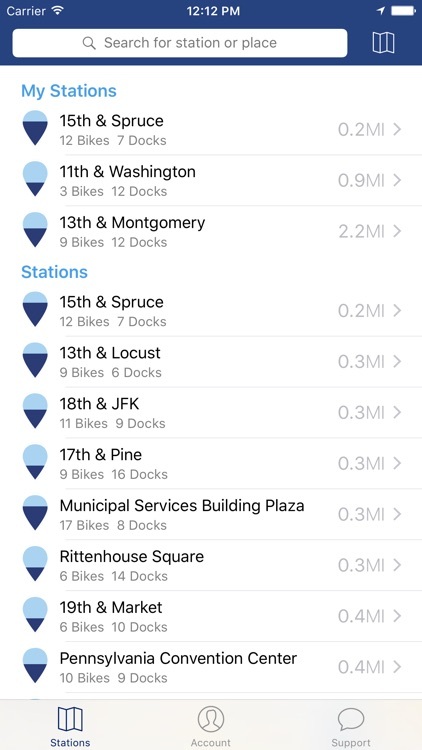 See where the bikes and docking points are available at station in your city when the system is powered by PBSC Urban Solutions. 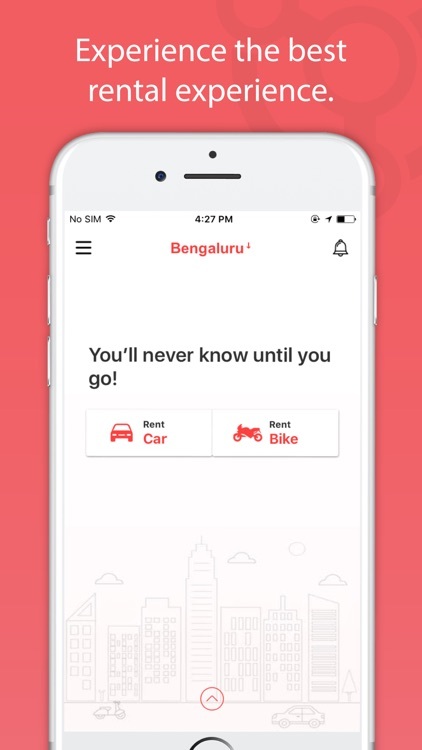 Rent a bike from someone just like you, anywhere in the world. 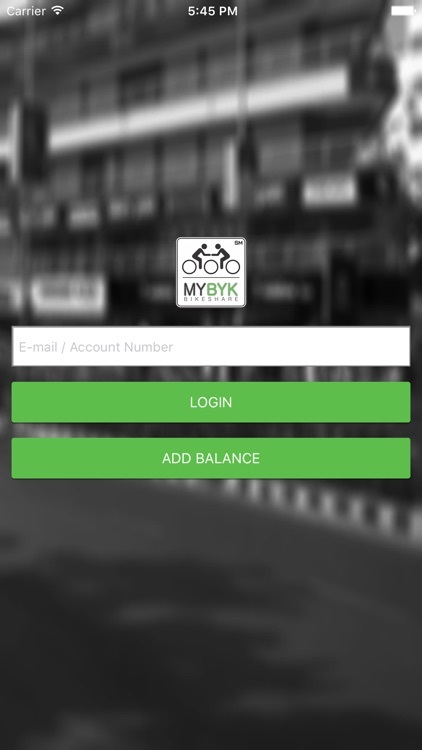 Why buy a bike when you can rent MYBYK at home? 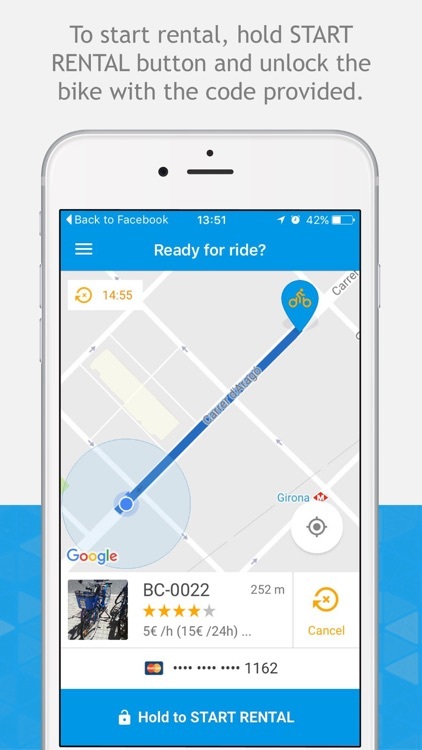 Cycling was never so convenient! 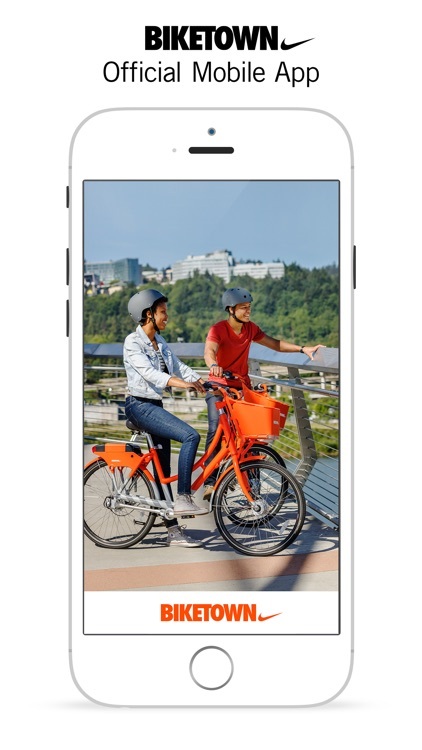 For more details and to get bicycle delivered at your home, whatsapp or call +91-7043987987 today. Fast answers in one tap/one screen. 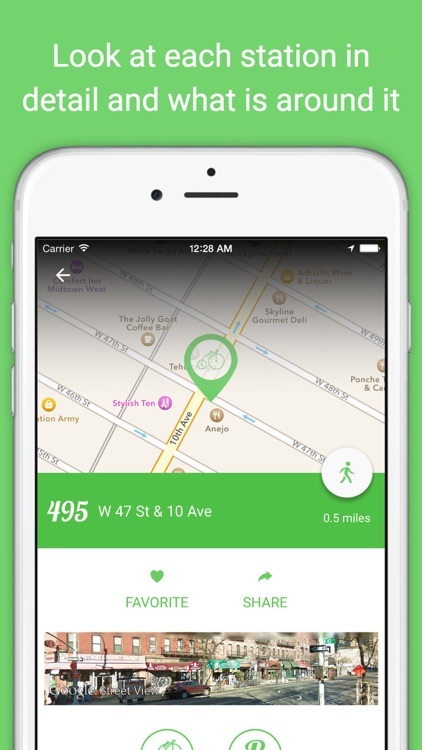 The most accurate and fastest Citi Bike app! 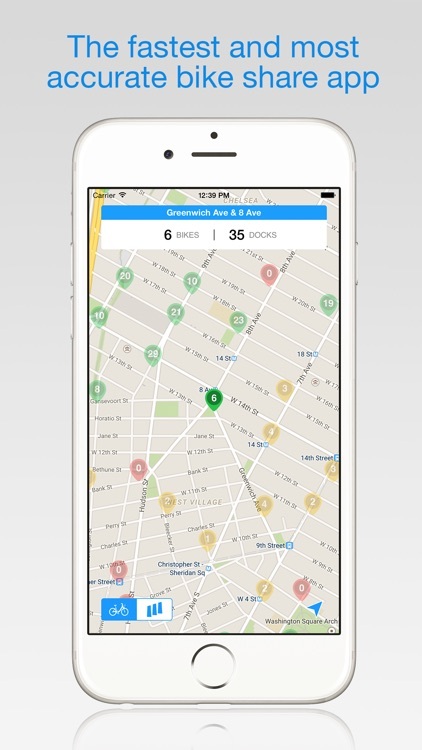 Bike Share NYC is beautifully designed with one purpose: to find you the closest available bike or dock. 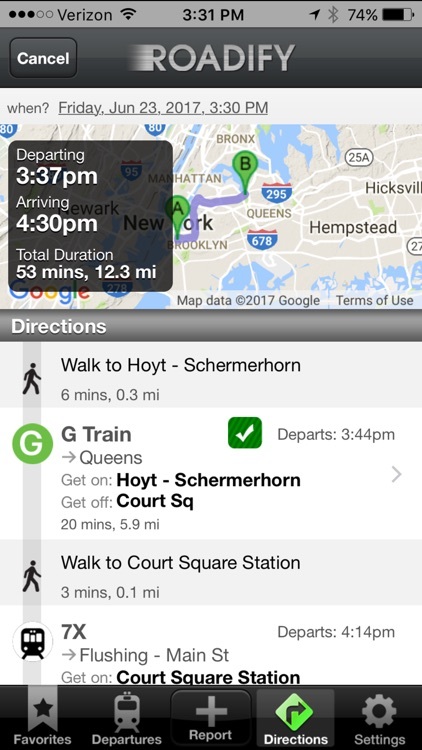 See precise station status at a glance or tap a pin for a closer look! 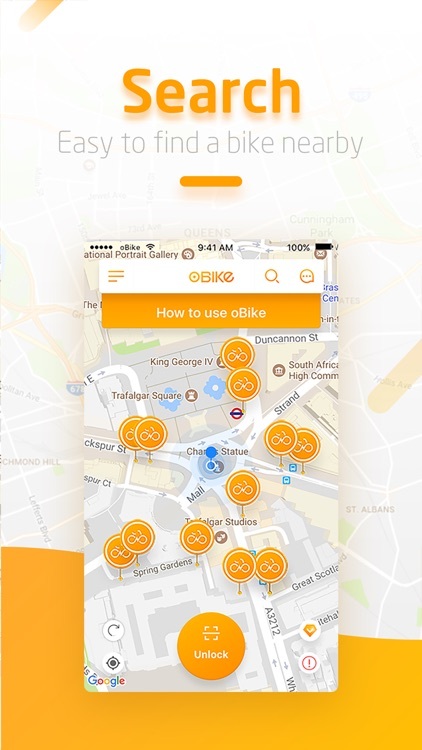 Quickly find bike sharing stations in cities across the world. 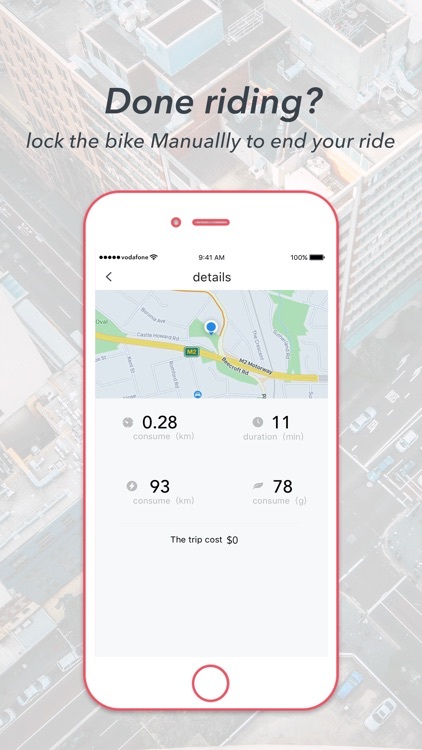 With support for 458 networks across 45 countries you will only need one application for all your bike sharing needs. 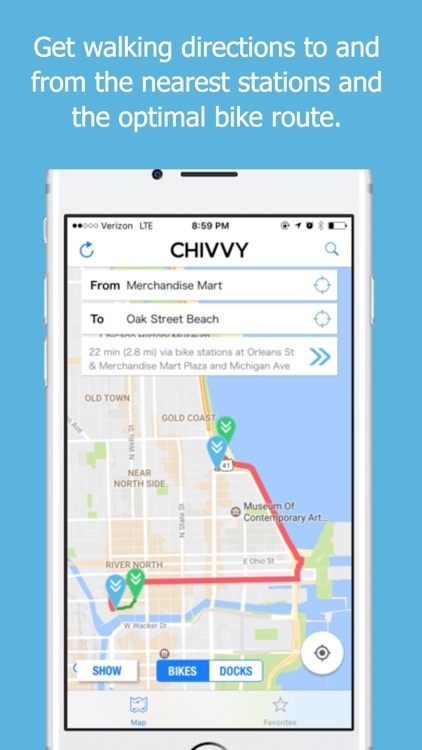 Chivvy is the easiest way to get directions around Chicago via Divvy bikes. 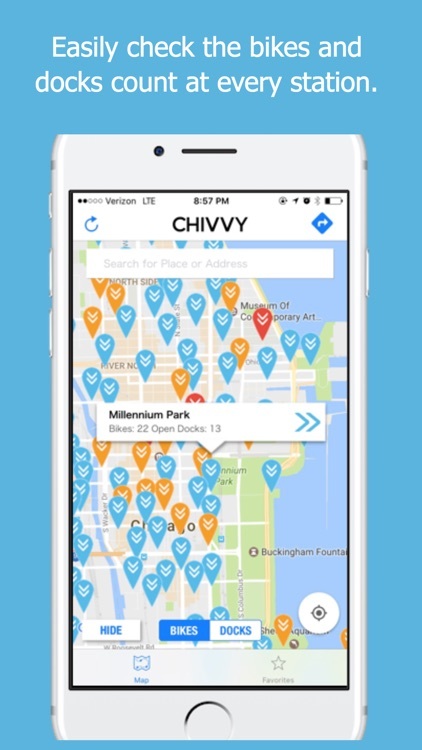 Chivvy helps you find directions via Divvy using bike paths, locate nearby Divvy stations with available bikes or docks, and easily check the bike availability at your favorite stations. 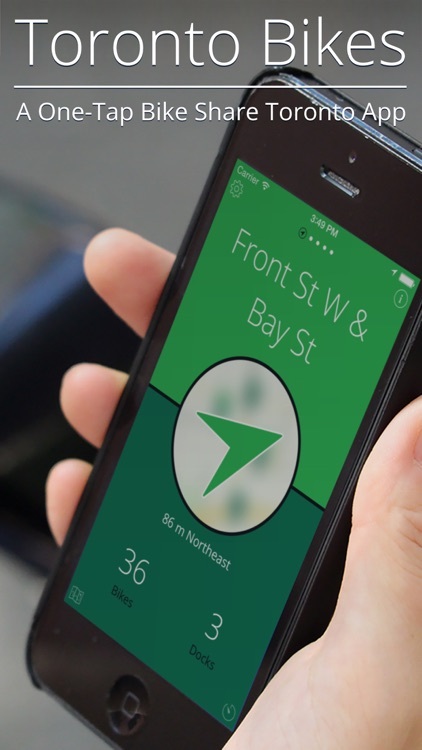 Toronto Bikes is a simple and easy-to-use App that helps you locate the closest Toronto Bike Share™ docking station. 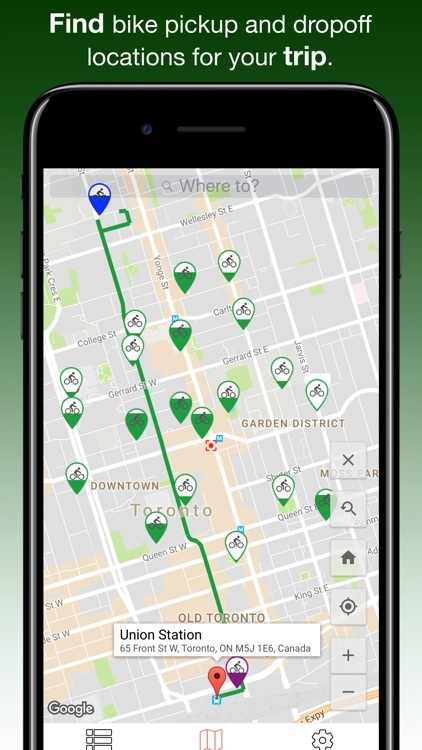 With one tap you can find the closest Toronto Bike Share station, how far away it is and in which direction, and how many available bikes and docks it currently has. 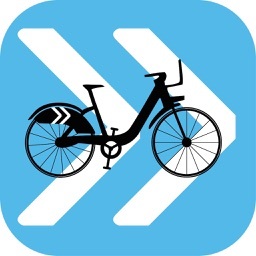 D.C. Bikes is a simple and easy-to-use App that helps you locate the closest Capital Bike Share™ docking station. 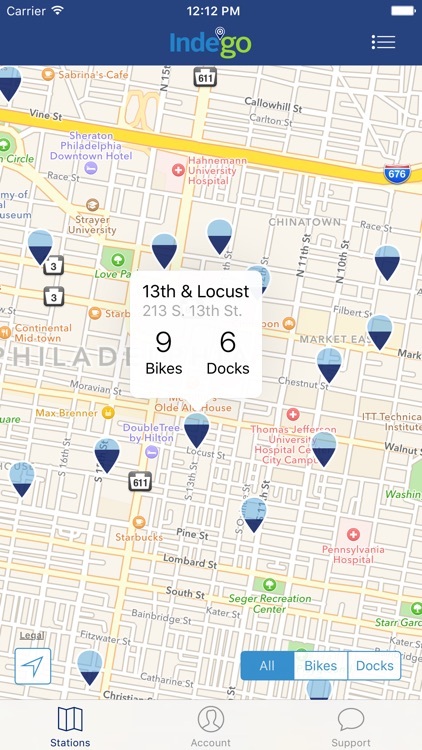 With one tap you can find the closest Capital Bike Share station, how far away it is and in which direction, and how many available bikes and docks it currently has. 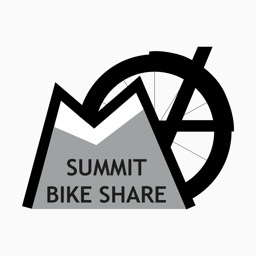 The official Summit Bike Share App is your ultimate tool to bike around Summit County. 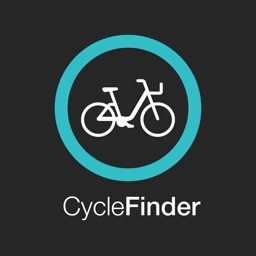 Use the App to check bike availability at each station as well as your profile and previous routes. 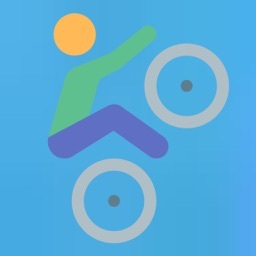 You can even unlock a bike! 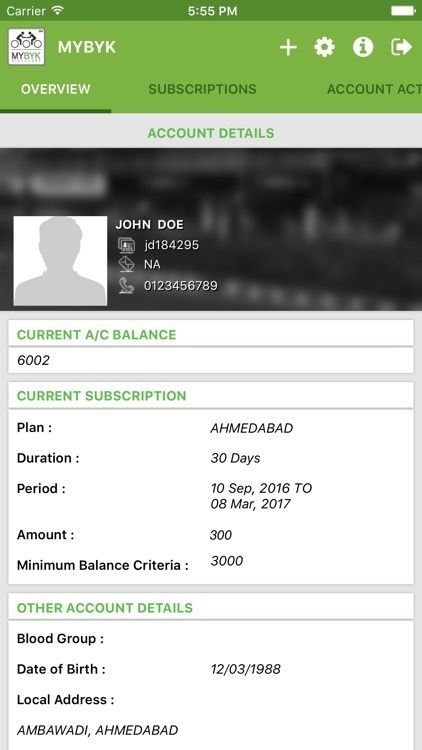 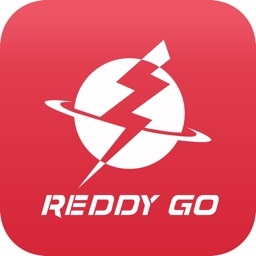 Reddy Go is a company providing bike sharing services. We want to make short trips more convenient than ever. 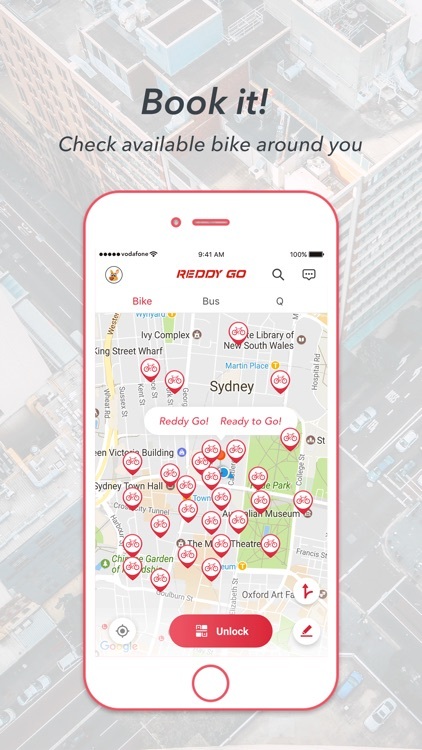 You may get on a ride anytime, anywhere you find a Reddy Go bike. 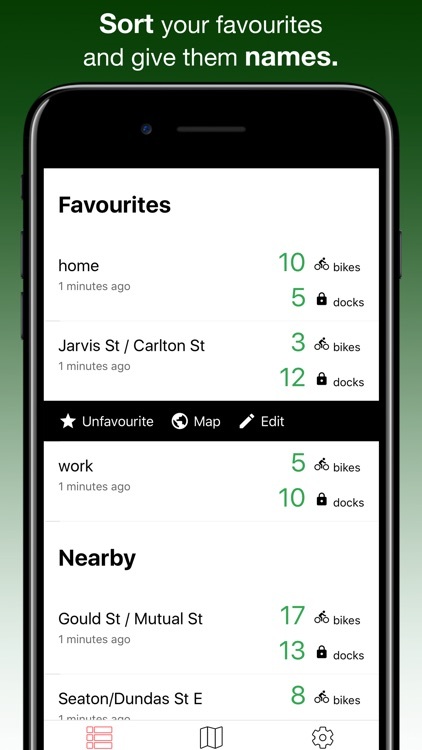 Melbourne Bikes is a simple and easy-to-use App that helps you locate the closest Melbourne Bike Share™ docking station. 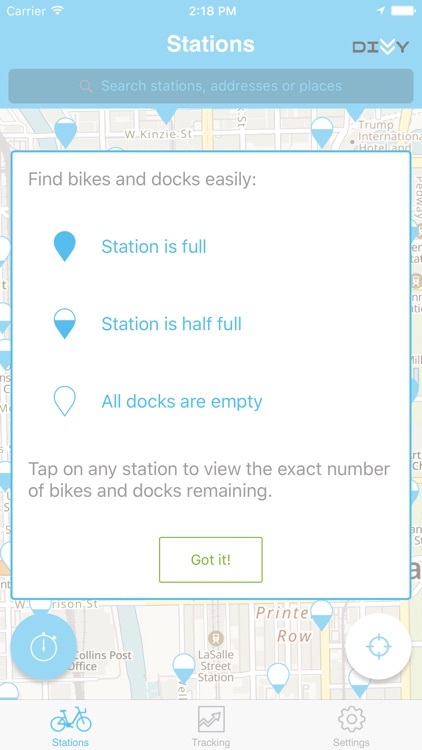 With one tap you can find the closest Melbourne Bike Share station, how far away it is and in which direction, and how many available bikes and docks it currently has. 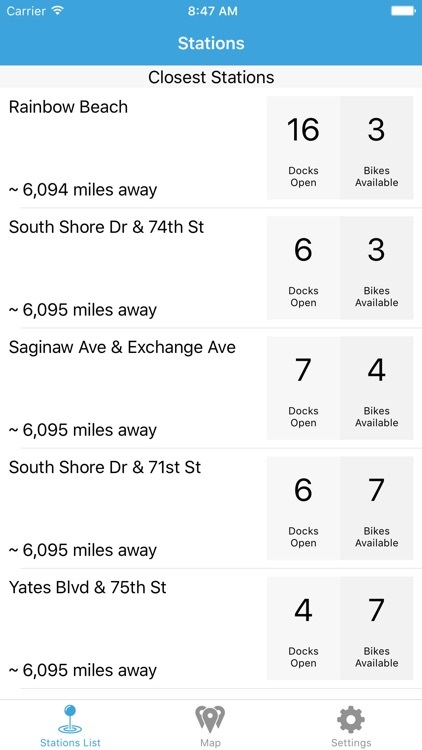 Columbus Bikes is a simple and easy-to-use App that helps you locate the closest CoGo Bike Share™ docking station. 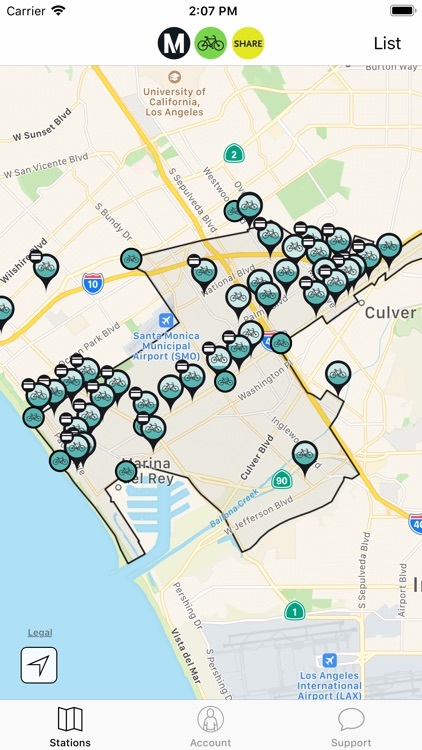 With one tap you can find the closest CoGo Bike Share station, how far away it is and in which direction, and how many available bikes and docks it currently has. 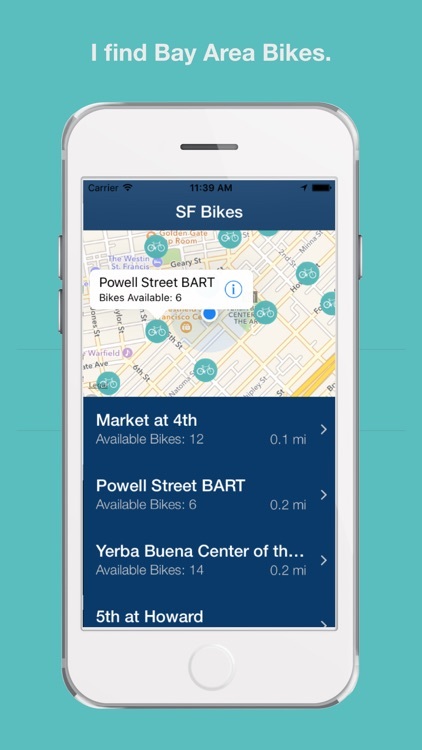 Introducing the brand new Silicon Bikes App: San Francisco's #1 way to locate Bay Area Bike Share bikes! 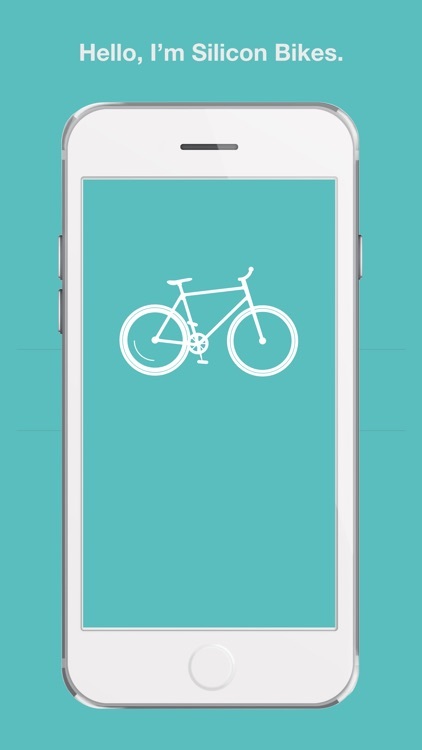 Veli Velo is a universal bike-sharing app fast, simple and easy to use. 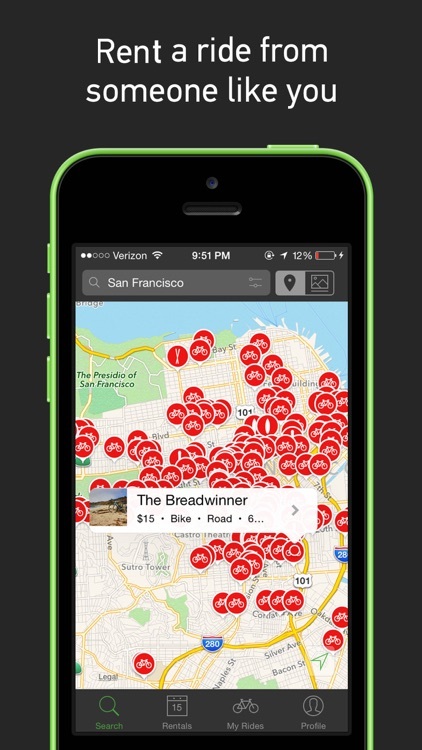 It gets straight to the point: find a bike or a parking spot around you instantly. 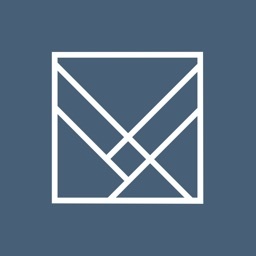 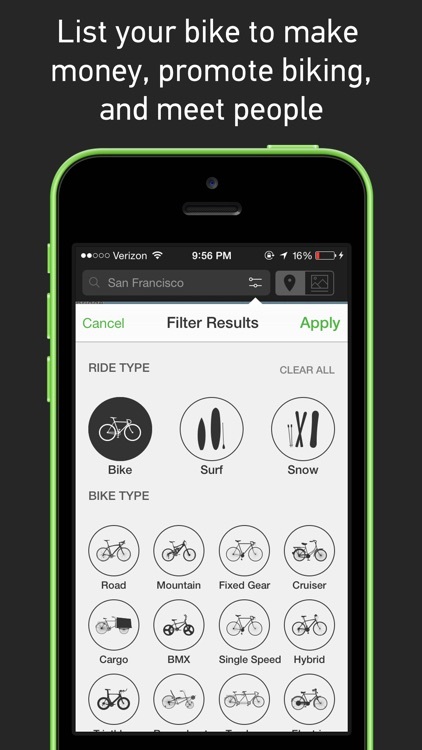 As bike users ourselves, we carefully crafted and designed an app with the experience in mind. 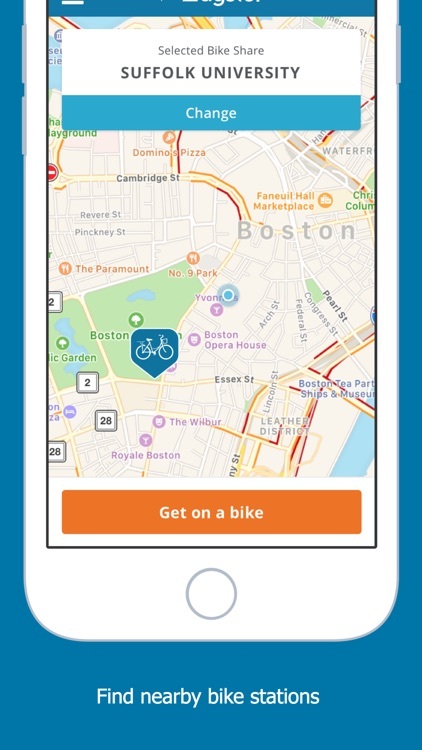 We encourage feedback to improve bike sharing across the world. 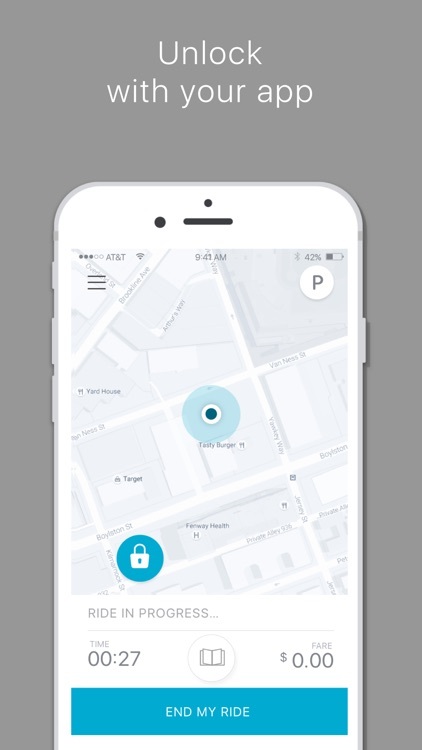 RideU is an App that helps you find Bike Sharing stations nearby in 242 cities all over the world. 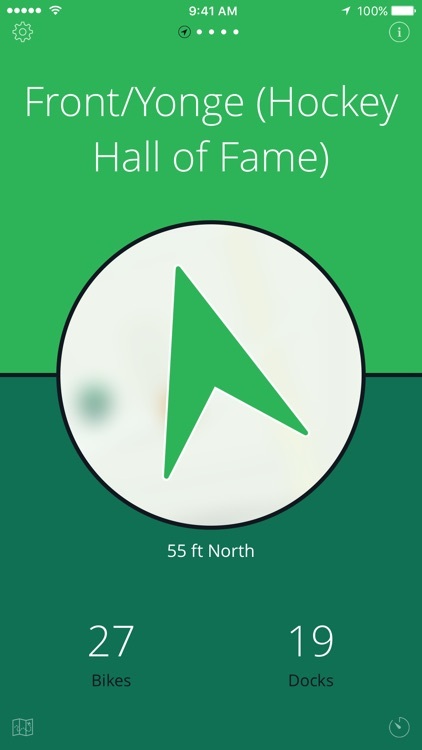 (So far!) 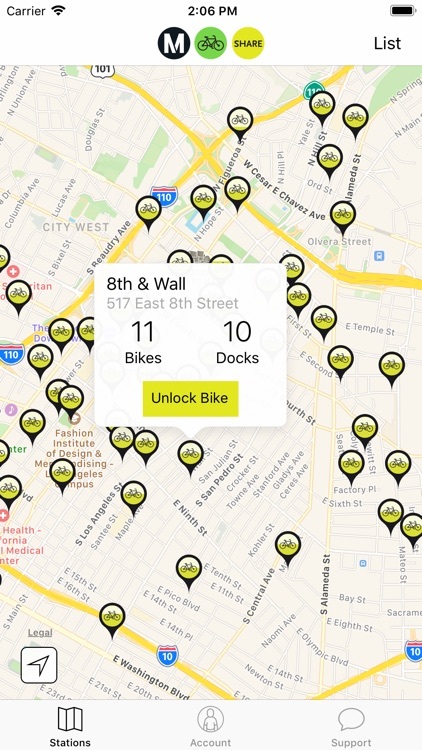 Find out how many bicycles are available or how many docks are free in real time. 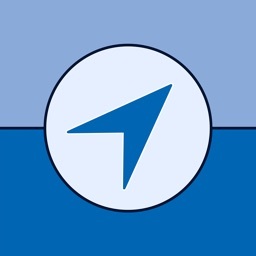 It doesn't matter if you're in your hometown or anywhere else in the world. 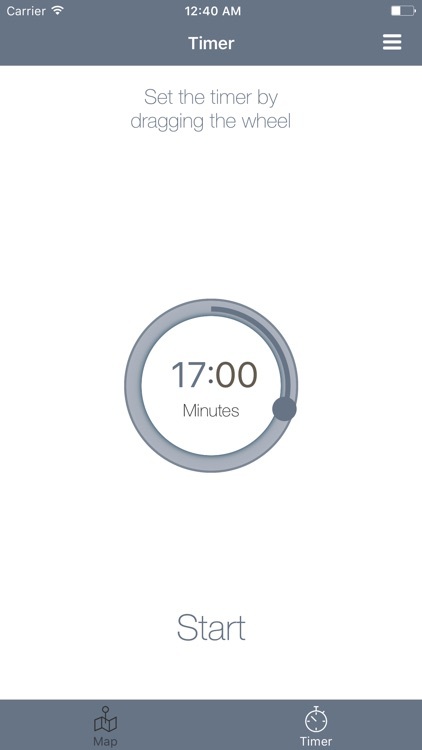 With RideU, you will get there on time. 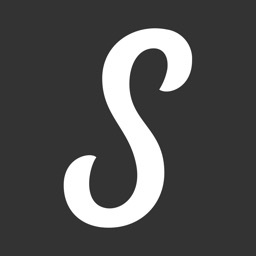 Phenomenally. 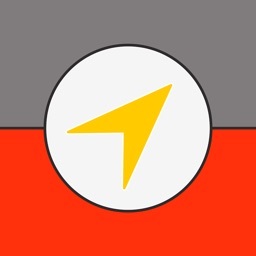 -Map that helps you visualize the stations easily with colourful pins that change dynamically depending on the status of the station. -Automatic recognition of the user's location to show the nearest stations. 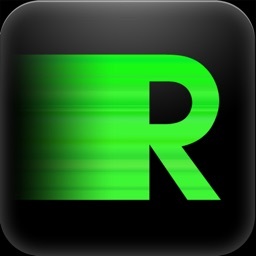 -Alphabetical list of stations and favorite stations. 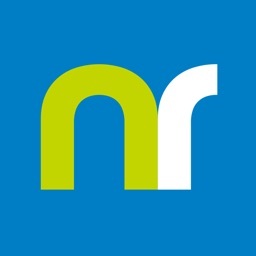 -Augmented reality: Find stations nearby and more using your camera. 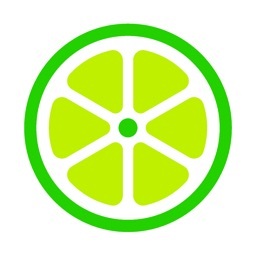 Just like magic! 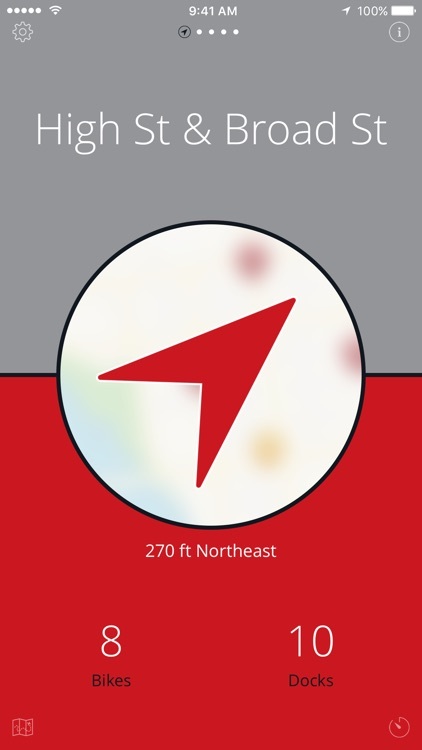 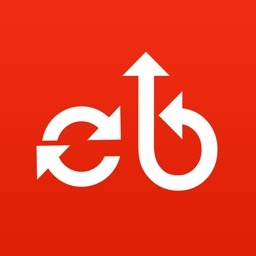 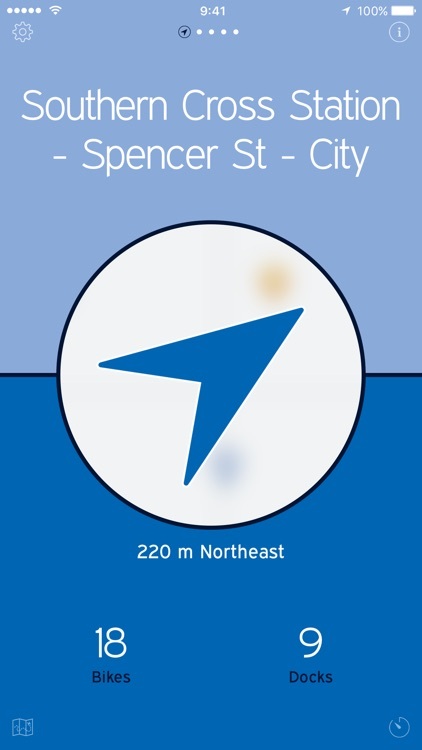 -A list of cities that lets you change from one city to another easily. 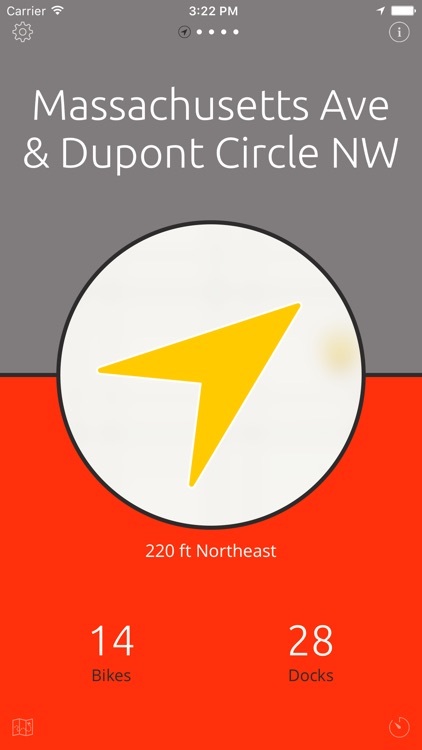 -Google Glass integration: Send station info and directions to your wearable device! 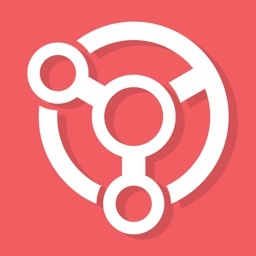 Coming soon: Social features and more enhancements you will love. 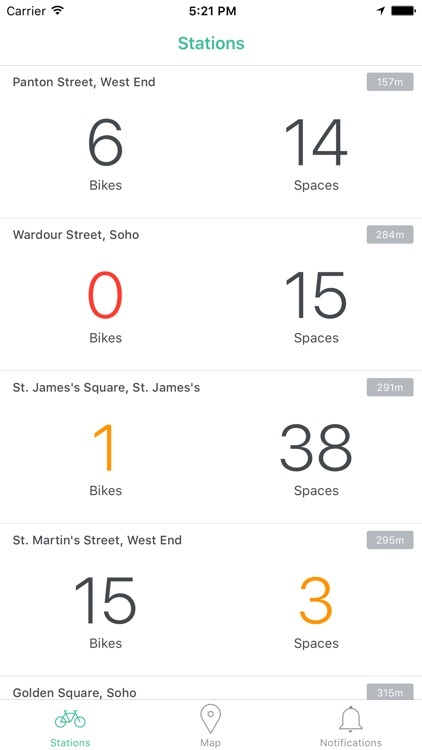 Data obtained mostly from the CityBikes API and other sources. 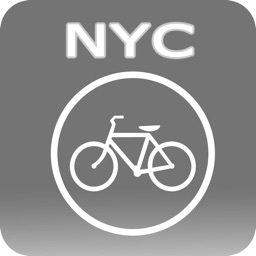 The NYC Bike Locator app allows you to quickly find the closest bike share locations in NYC, view the number of available bikes and racks available at each location, view stations on a map to get walking directions, and favorite your most frequently used stations. 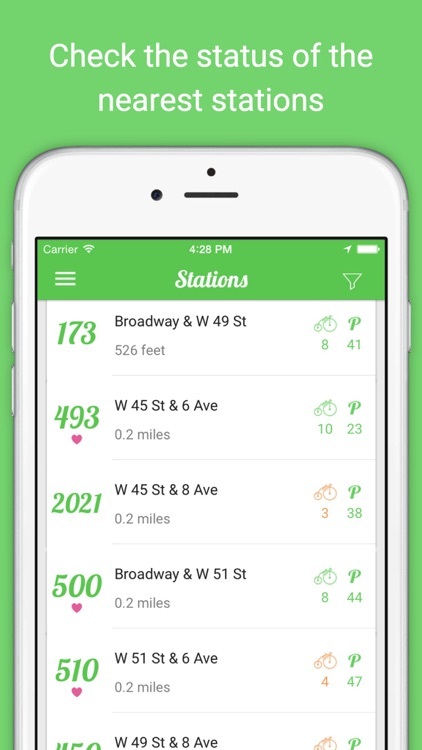 You can easily refresh the bike stations by pulling down on the "Closest Stations" table. 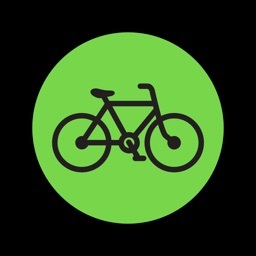 You can also locate the closest station that has bike availability on your Apple Watch. 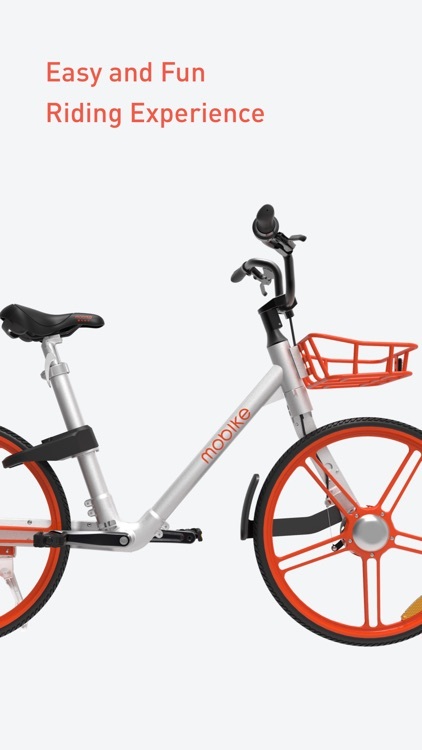 The small blue bike offers a variety of nearby mobike bicycles based on the user's location. 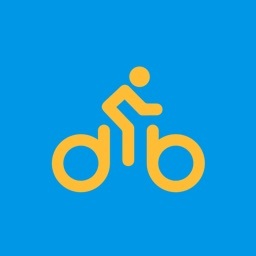 * Brings together a variety of mobai bicycles, ofo shared bicycles, small blue, small yellow. 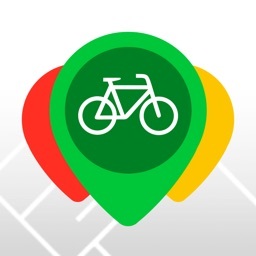 * Users can select built-in maps, Google Maps, Baidu Maps or Autonav navigation app, to the selected bike location. 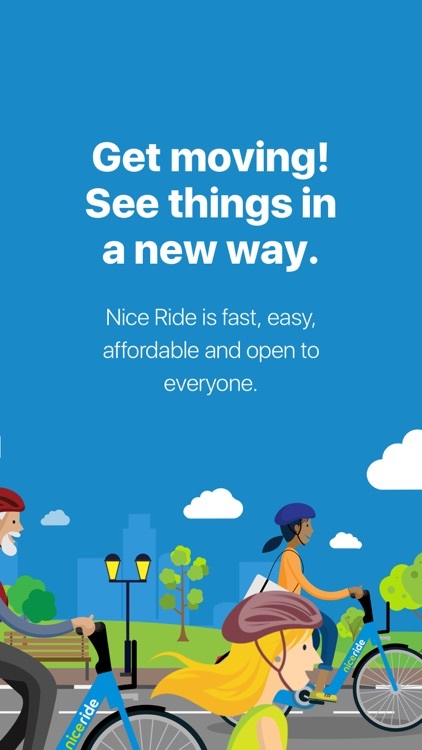 * Show nearby nearby mobai bikes. 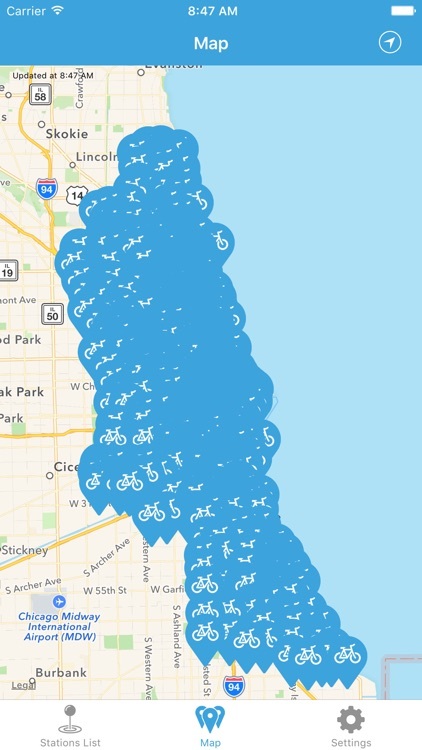 * Search the location near the torture of the bike. 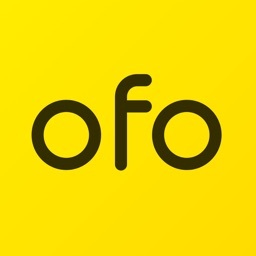 * Track the user ofo shared bicycle. 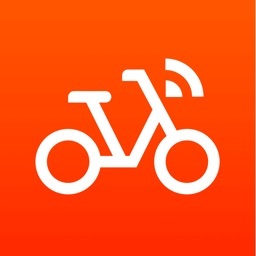 Mobike bicycles and ofo sharing bicycles and other blue cool bicycles share bike applications to find the nearest bike information from the user. 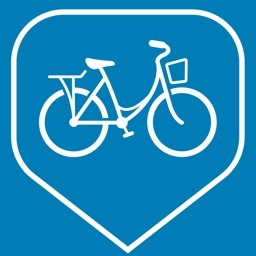 The user must allow the app to use the GPS positioning feature of the phone and the WIFI or 4G network so that the small blue bike displays the surrounding bicycle information on the map in real time. 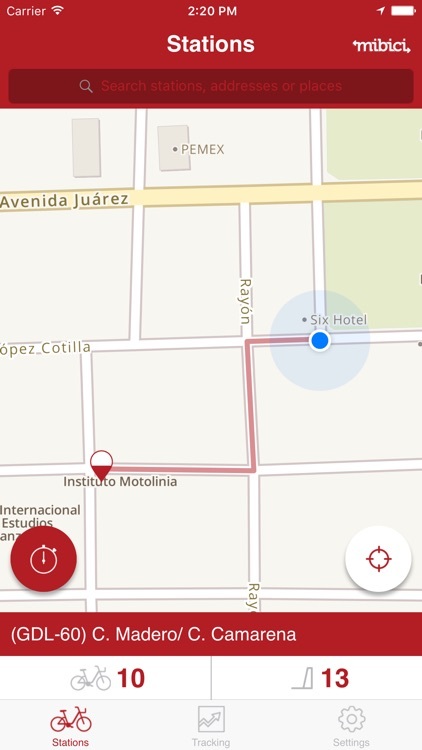 Users can select the bike on the map, use navigation software navigation in the past. 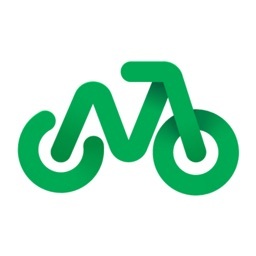 More users, more bike information. 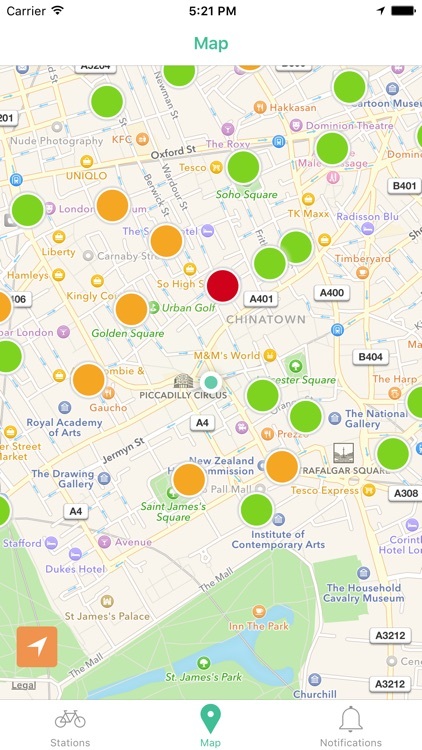 Bike share lets you use the two most popular bike share schemes in the world, London and Paris. 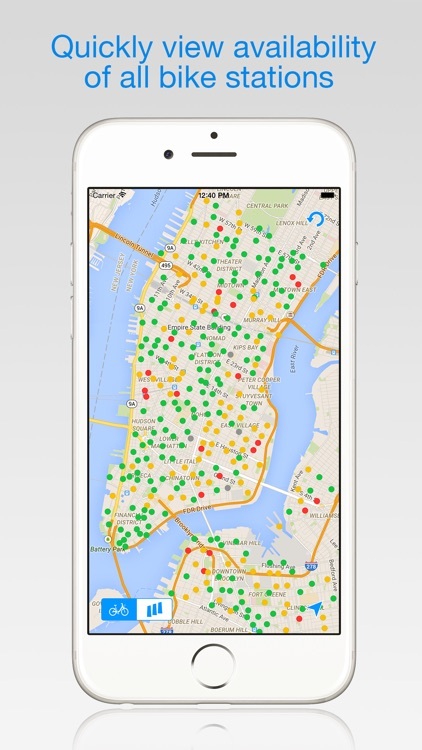 This app helps you find the nearest share drop-off location, for each of those great cities. 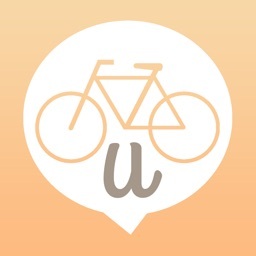 Includes offline maps, to help you find the bike station without internet access.